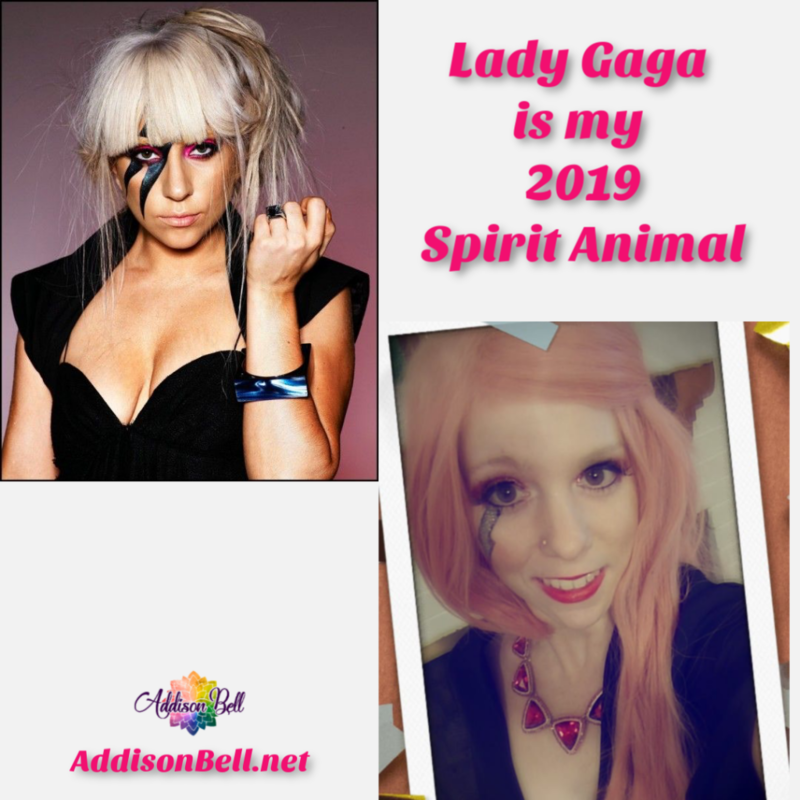 Lady Gaga is my Spirit Animal for 2019! I went to a Hollywood NYE Party where each guest was assigned a different character. When I received my assignment of Lady Gaga, I honestly wasn’t certain what I thought about it.